One of the first questions I get asked by prospective students is: “How long should I practice?” but my answer often surprises them. My answer however is not based on how much time we dedicate to practicing, but rather how we dedicate ourselves to practicing in the first place. When it comes to young kids and practicing, my goal with them is to help them feel what it’s like to self structure their time. To enjoy the process. To feel like they are accomplishing goals. To feel rewarded by their progress. 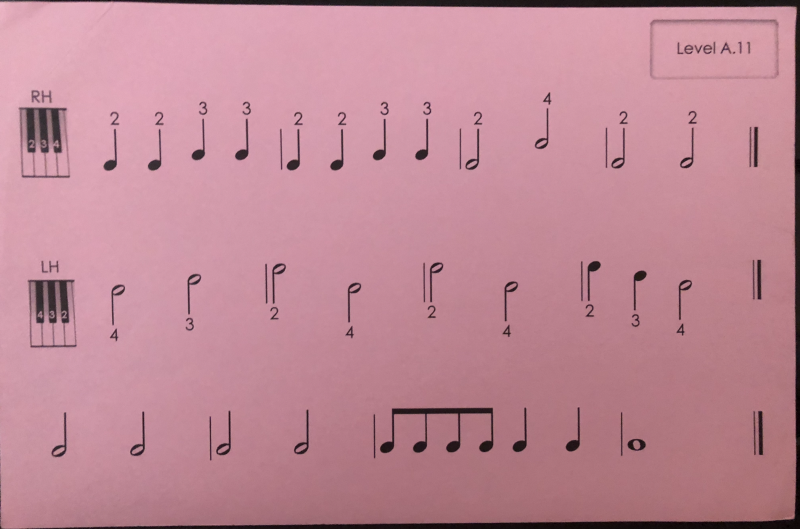 This can look like: reviewing pieces, reading pieces, composing a piece, improvising off of a piece, figuring out a song by ear, or anything that speaks to them and their journey. The reality is at their age as long as there is a sense of forward motion and help with that structuring from the teacher, there will be progress. I tell parents, good practicing for a young child is simply spending time during the week enjoying their own process. With adults, I take the same approach, however with adults I give an even stronger sense of ownership, and goal setting tends to be very self devised by the students themselves. The progress is based off of accomplishing goals rather than the time itself. We can set a timer for an hour and practice to our hearts content, but if we don’t practice with intention and with some sort of goal with forward motion, the time will be negated by the lack of structure. How we practice is what helps us put one foot in front of the other as students, performers, or educators. When we practice to achieve our goals, not just to see seconds pass by on the clock, is when we accomplish a sense of ownership and forward motion in our practicing, and see ourselves grow and flourish as students of the craft. This past year, I did a bunch of volunteer piano teaching at a homeless shelter. I would show up for the day, walk into the rec room with a small keyboard, and who ever came through that door I had to teach. The residents varied with who needed a place to sleep that night, and there was almost no consistency. 1. There was almost zero chance these students were going to practice. 2. The goals of these lessons would be slightly different from what I was used to. I realized the lessons I was teaching were NOT about progress how we typically measure progress. Not about technical skill. But lessons were being measured in joy and emotional impact. How can I make the most impact right here, right now. How can I help make a memory. How can I make a difference. I remember there were two 5 year old twin girls that would come and go from the shelter. And I used to play lots and lots of games with them. We used to draw pictures on pieces of paper and improvise soundscapes with them on the piano. We would jump around the room and act out stories and incorporate the piano as sound effects. We would write songs together, and the mom would sing along. Another teenage boy, said he loved salsa music. So I played a salsa accompaniment for him in the bass, in a way that he could improvise ANY RHYTHMS HE WANTED in the right hand on black keys. Pure creativity. Exploration. Being in the moment. When I got home from teaching my first day there, it then hit me. That all lessons can be this way. 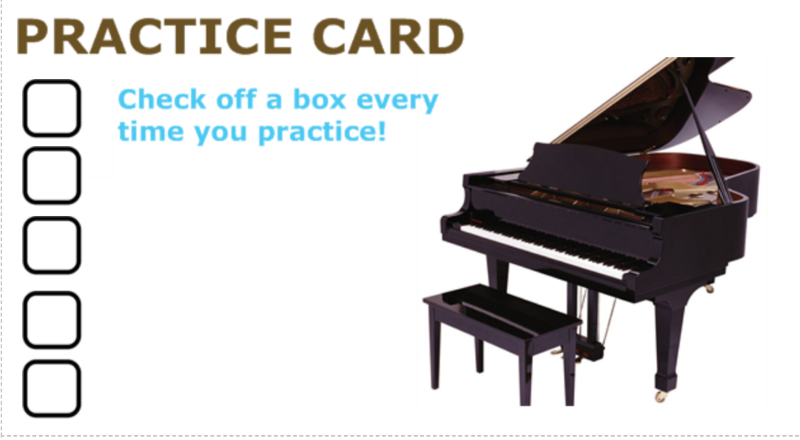 Of course, students can practice. Students can have forward motion. Students can have structure. But what the shelter taught me is at its core, music in it's most basic form is emotion. How can we make a difference for a student, right here right now. How can we help make and be a part of a memory.